Want a vacation to satisfy every member of the family? Head to Walt Disney World’s Saratoga Springs Resort & Spa. 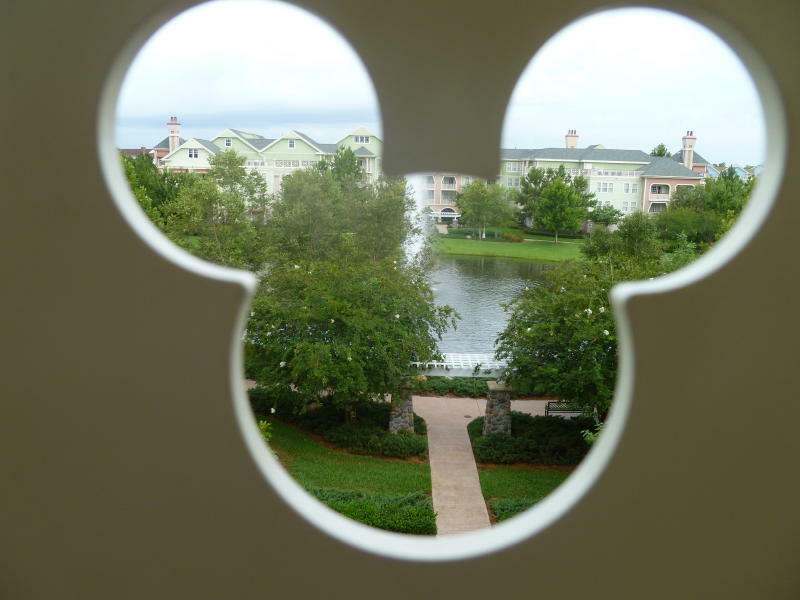 As part of Disney’s Deluxe Villa Resorts (aka Disney Vacation Club Resorts), you can enjoy all the Disney theme parks as well as top-notch golf. The resort is an equestrian-themed, Victorian-style resort on the shores of Village Lake. Some villas can sleep up to 12 people and offer full kitchens and washer and dryer. Be a kid again and reserve a Treehouse Villa! Disney’s 3-bedroom, Treehouse Villas are elevated 10 feet off the ground on pedestals in a secluded area along the Sassagoula River. But you don’t need to bring a hammock as they are far from rustic, offering modern luxuries such as cathedral ceilings, granite countertops and flat-panel TVs.